Submit your IRT request for immediate review. Almac Clinical Technologies are here to help the biopharmaceutical industry bring new therapies to those in need by empowering trial sponsors to proactively manage sites, patients, and clinical supplies through our industry-leading technology and expert consultancy. The solutions we offer facilitate more than simplifying patient and trial material management - they engineer quality into the clinical trial process. Our technology provides sponsors and CROs with the visibility and control needed to make data-driven decisions by leveraging advanced supply management functionality coupled with real-time site and patient data in a closed-loop environment. 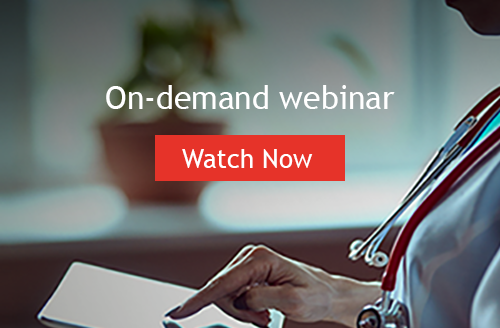 Almac is uniquely positioned to unlock new efficiency in the clinical supply chain, and to help achieve greater predictability in your projects and programs. We employ more than 500 professionals dedicated to delivering high-quality solutions and reliable customer service. For nearly two decades, our expertise, energy, and commitment have earned us a reputation as a trusted ally in the drug development process. Contact us today to see how our technology will surpass your expectations, and experience how our seamless delivery will match your study-specifics regardless of size, phase, or complexity. Imagine a sponsor, a Contract Research Organization (CRO) and Almac Clinical Technologies all focused on the success of a clinical program involving five Phase III trials. Add in the need for 24 system amendments within six months and you have the very definition of complexity. 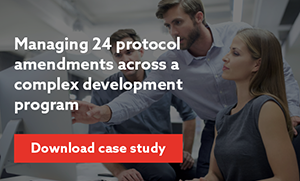 Find out how the Almac team implemented all system amendments flawlessly. 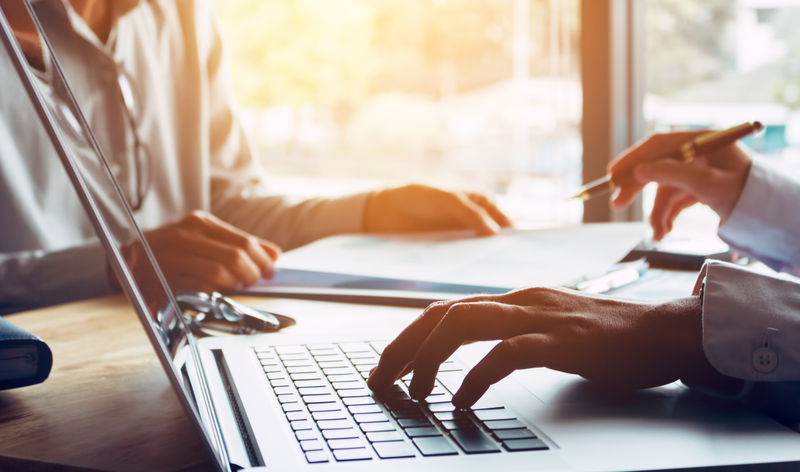 The accountability and reconciliation process is noted for being time-consuming and error-prone, two characteristics that result in it adding significantly to trial costs and timelines. ARTTM by Almac is today’s most holistic solution for optimizing the entire accountability and reconciliation process. Find out more. “Almac Clinical Technologies helped us to make fast, effective changes to a program where subjects are very difficult to acquire and enrolL while avoiding any interruptions or study stops. This was accomplished despite site inventory challenges compounded by holiday shipping and receipt limitations.